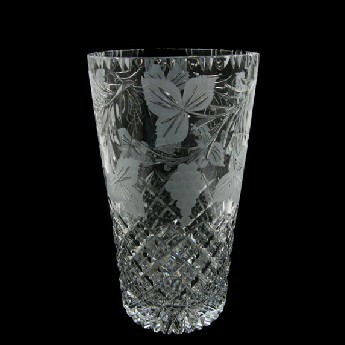 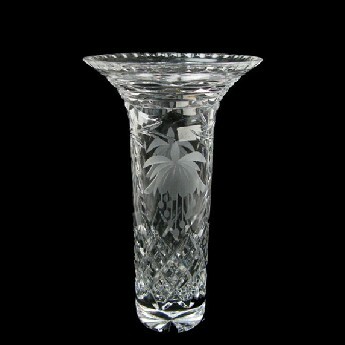 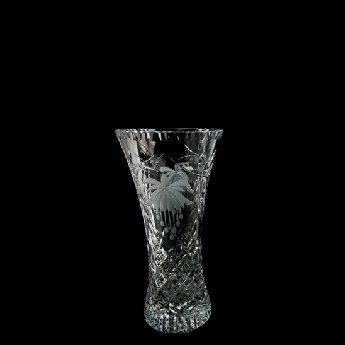 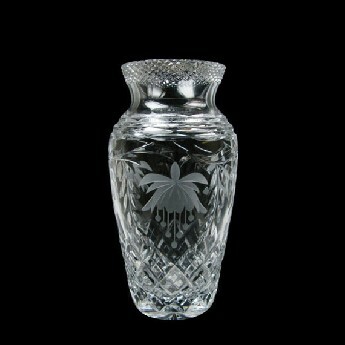 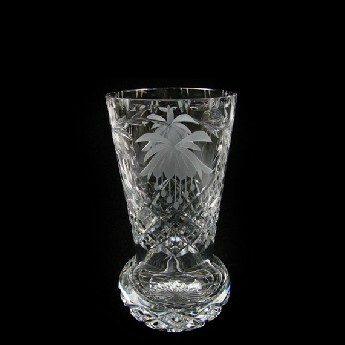 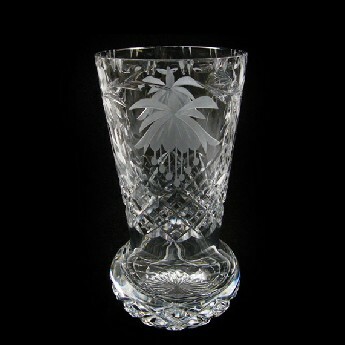 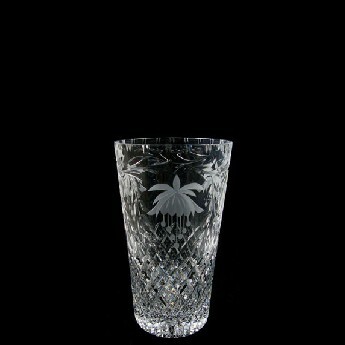 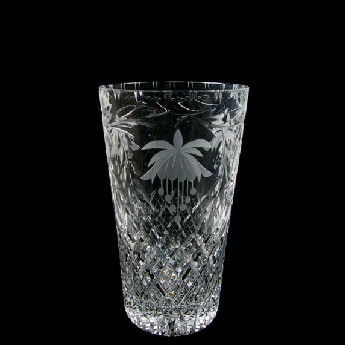 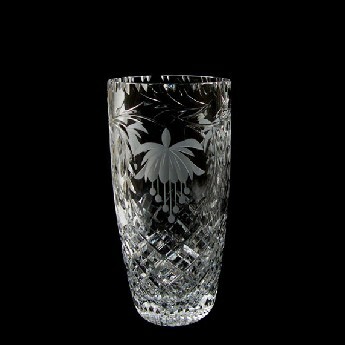 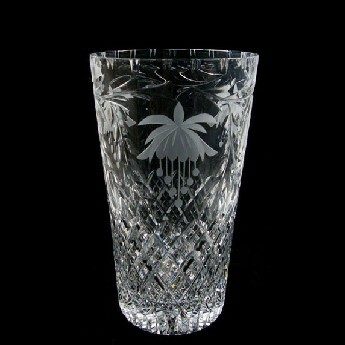 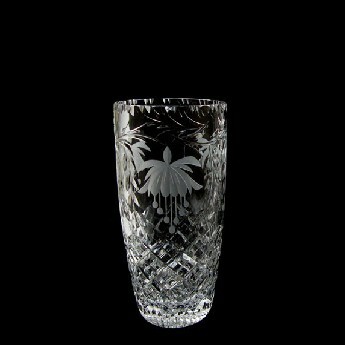 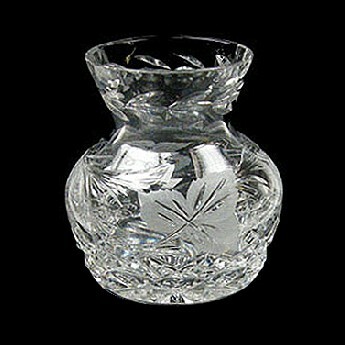 Our Crystal Vases are British Hand Crafted with the finest full lead Crystal. 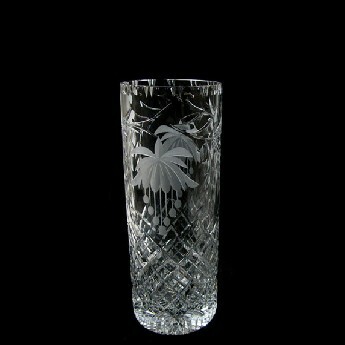 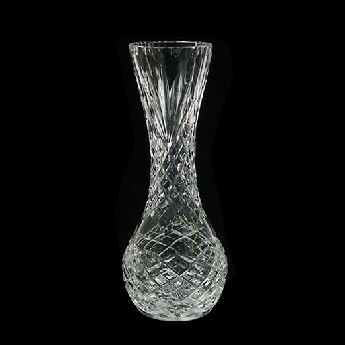 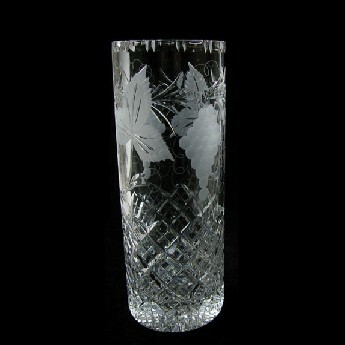 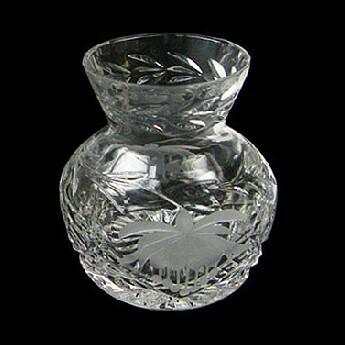 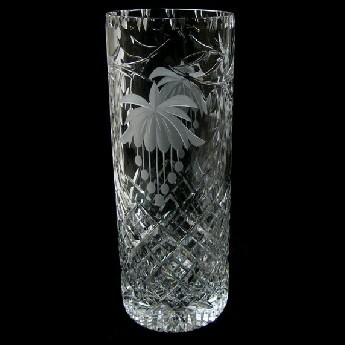 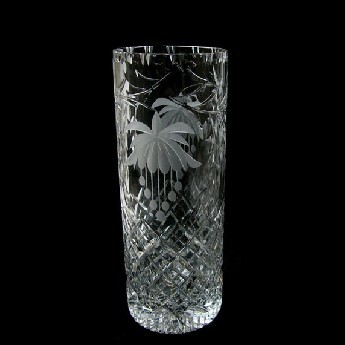 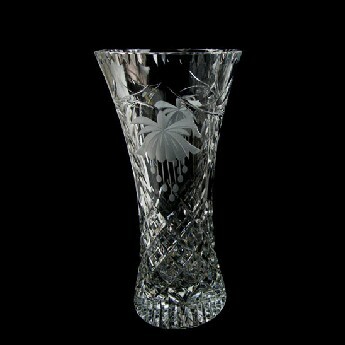 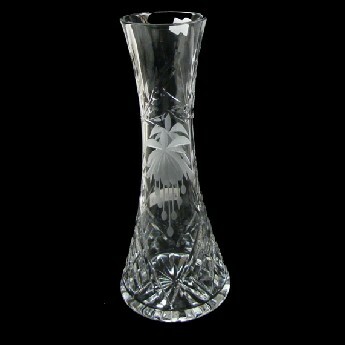 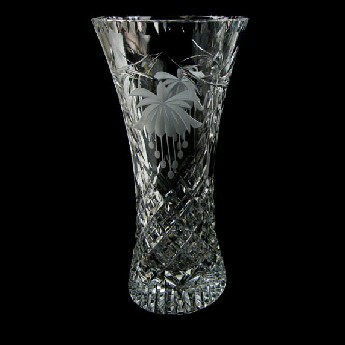 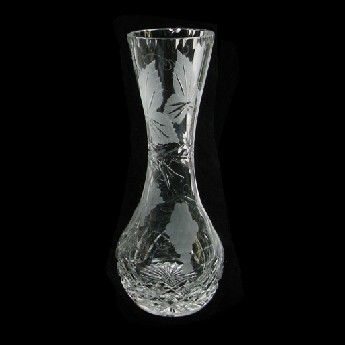 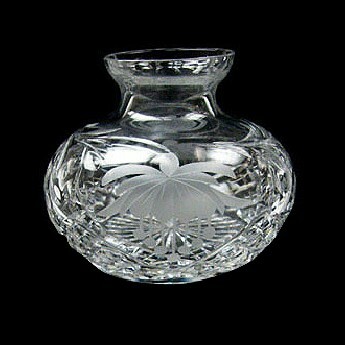 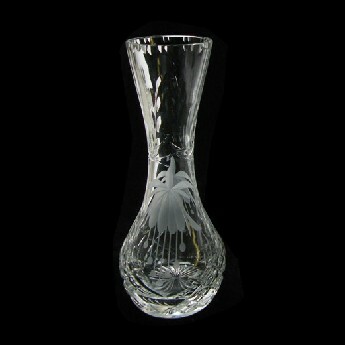 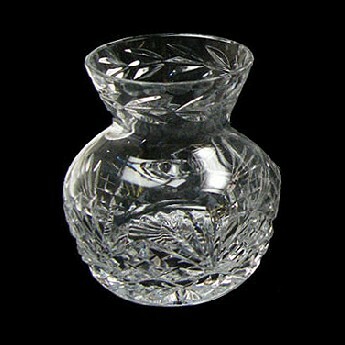 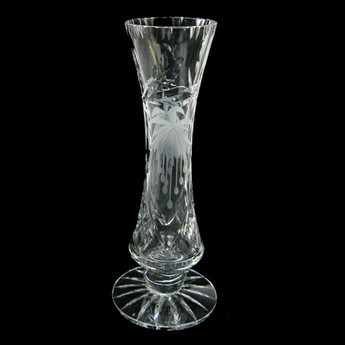 Our heavily cut designs make Brierley Hill Crystal Vases timeless. 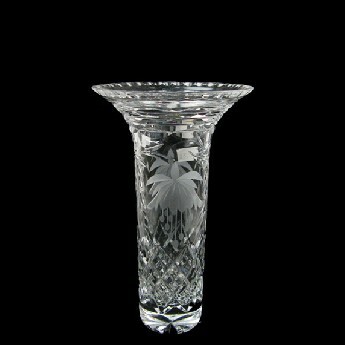 When light hits the vases it makes the beautifully hand cut, Hand Made Crystal sparkle and dance by the reflection of light.